FURTHER guidance from the Scottish Government on licensing policy would help create a fairer and more consistent system, say licensing lawyers. Under the Licensing (Scotland) Act, licensing boards are required to produce a policy statement every three years that sets out the approach to licensing in their particular area. Recently, health charity Alcohol Focus Scotland published an analysis of policy statements across Scotland, complaining of an inconsistent approach between different boards. 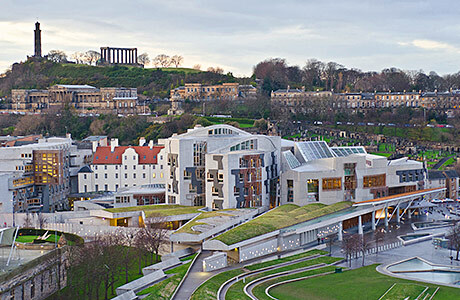 The report argued greater guidance was needed from the Scottish Government in terms of the format and content of policy statements. And though they may not agree with AFS on all of the charity’s positions, licensing lawyers have supported calls for greater clarity from Holyrood. “Inconsistency of approach creates uncertainty for members of the trade and uncertainty is undesirable for any business,” said Lindsey Wainwright of legal firm Tods Murray. 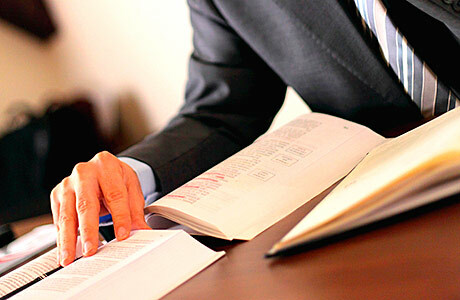 “It also makes it difficult for us, as professional advisers, to give clear advice to our clients as the treatment of licensing issues can vary greatly between boards. The various approaches to licensing adopted by different boards can be a particular problem for multiple operators, argued Niall Hassard, an associate at Lindsays. “From the trade’s perspective, the myriad of different policies and the range of approaches to licensing by the different boards can lead to confusion and uncertainty,” said Hassard. “National operators can find it impossible to roll out their brand/concept consistently across the country. At best this can lead to frustration but at worst it can affect the viability of the business model. Inconsistency of approach creates uncertainty for the trade. He added that updated guidance on the minimum standards for policy statements would be useful, as well as notes on how board hearings should be conducted. But although they requested clearer advice from Holyrood, some legal experts argued it is vital licensing issues are handled at a local level. 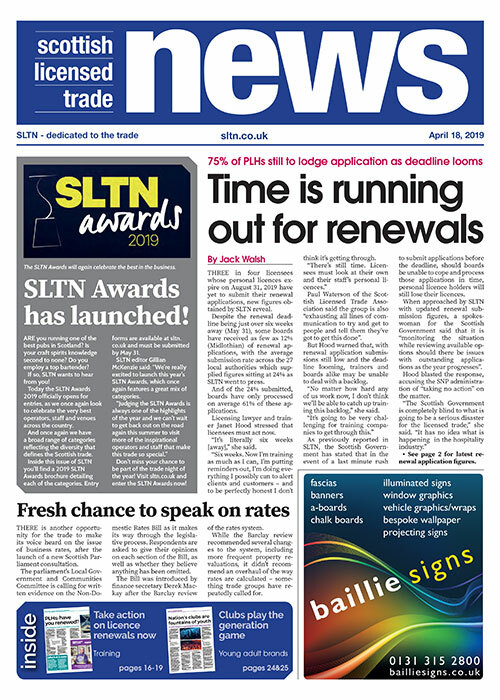 “While the different approaches adopted by licensing boards across the country can be frustrating and can make it difficult for the trade to standardise operations it is, in my view, essential that individual boards continue to have the freedom to make the right decisions for their areas, based on their experiences and local knowledge,” said Audrey Junner, a director of Hill Brown Licensing. “This allows them to make decisions which properly reflect what they consider to be in the best interests of the communities they represent. What is appropriate in one part of the country does not necessarily work in another. A local approach is particularly appropriate with regard to overprovision, argued Stephen McGowan, head of licensing (Scotland) at legal firm TLT. “The [AFS] report criticises some licensing boards whose overprovision policies appear to be less well evidenced than others, but this perhaps unfairly ignores the realities of hearings when often boards will discuss additional information brought to their attention by objectors, through their own local knowledge, and the views of the applicant,” he said. Wainwright, at Tods Murray, agreed. “There are licensing issues, like overprovision, which are intrinsically local by their very nature,” she said. It is essential boards continue to have freedom to make decisions. Wainwright argued there needs to be a “more detailed methodology” for assessing overprovision set down by the Scottish Government. A need for greater guidance on policy statements isn’t the only licensing issue facing the Scottish Government. As the Air Weapons and Licensing (Scotland) Bill makes its way through the Scottish Parliament, commentators continue to take issue with the Bill. The proposed return of the ‘fit and proper’ test is one area that has drawn fire from legal experts. Caroline Loudon of Lindsays said the definition of ‘fit and proper’ is particularly worrying. “The width of the proposed test is of real concern, with no definition other than being tied to the licensing objectives,” she said. And consultant Janet Hood argued that a new and separate licensing regime for adult entertainment venues, proposed by the Scottish Government, is unnecessary. She accused Holyrood ministers of “targeting” the venues on the basis of the “false premise” of criminality, prostitution and human trafficking. “There is no evidence or anecdote suggesting these serious crimes occur on these premises and in the latest police trawl on prostitution and human trafficking it appears that these criminal activities take place in private unlicensed premises,” she said. • Will the Scottish Government issue further guidance to boards on licensing policy statements?